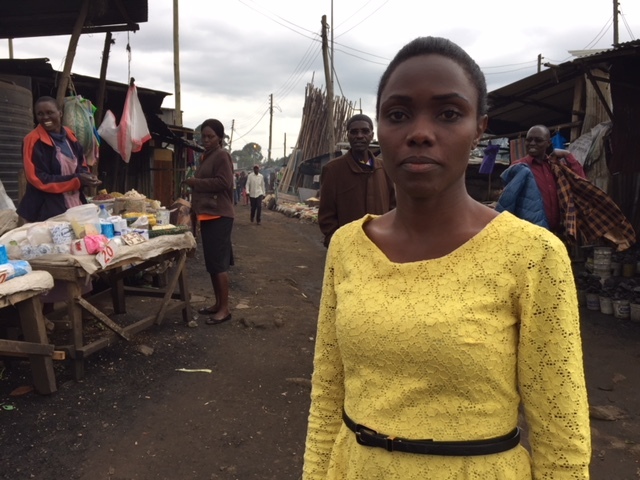 Anne Soy visits huge settlements on the edge of Nairobi to report on its pyramid of corruption, involving slum landlords, landowners and local chiefs. How are tenants, living in perilous states of insecurity with no legal protection, attempting to put an end to an epidemic of forced evictions? Taking one street inside the settlement as our starting point, we trace the fraught and contested ownership chain back to its source. We tell the story of the slum landlords from the point of view of neighbouring families. We also chart how slum dwellers are now fighting for new terms in efforts to release themselves from the power of those landlords – but they are fighting a solid wall of resistance….